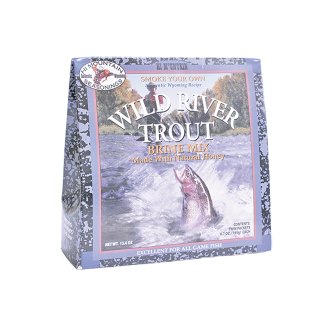 Fish, Meat, Ham and Poultry. 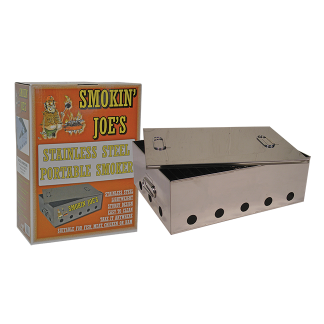 for small portable Hot Smokers. 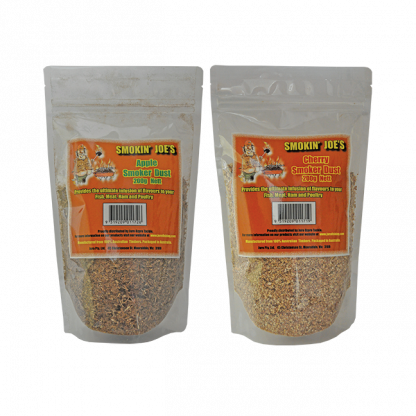 It can be mixed with Wood Chipsto create the Ultimate Smoker mix! 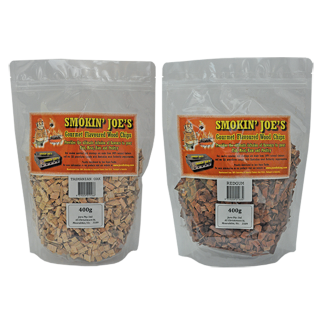 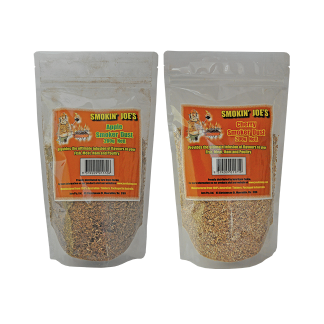 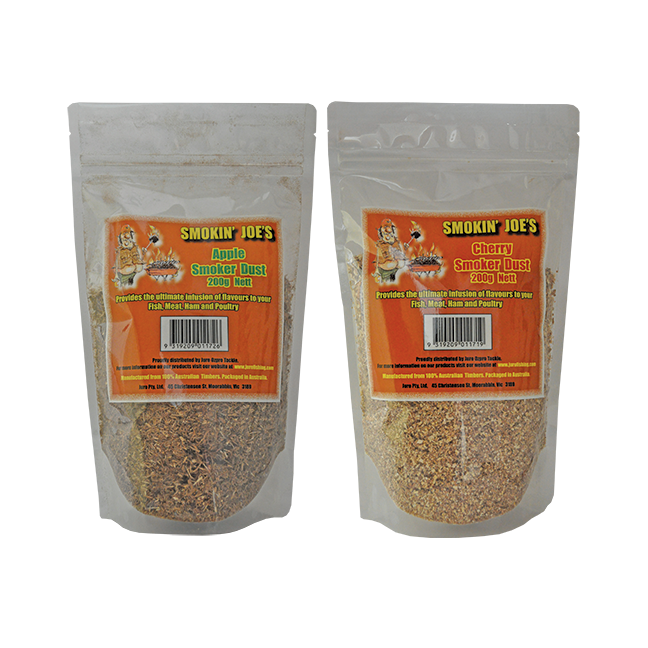 Insist on Smokin’ Joe’s Smoker Dust!